Well, this is interesting stuff indeed. For the first time, a western studio has been given the license to work on a game in the Hyperdimension Neptunia franchise. The result looks set to be a really good looking 2D game. Titled Brave Neptunia, the game is being developed by Artisan Studios, and as you can see from the video above, they’re being very close-lipped about what, exactly, the game will offer at this stage. Hyperdimension Neptunia would be a fairly difficulty kind of game for a western studio to work with, given how heavily Japanese the series has been in its culture and sense of humour, but we’re certainly happy to give the developer the benefit of the doubt at this stage. We’ll find out more about the game on April 26, apparently. The rumours have it that the game is in development for PlayStation 4, Xbox One, Switch and PC. 1979 Revolution is the kind of war game we at DDnet can really get behind. Trust me, it’s no shoot-em-up set in “history” like CoD — instead, it is an interactive drama. The title follows a photojournalist in 1978 Tehran. Currently available on PC and mobile platforms, Digerati has announced that 1979 Revolution will be coming to PlayStation 4 and Xbox One in the coming months. As Reza Shirazi, your weapon is your camera; you are the one who captures stories of civil unrest. The title is based on first-hand testimony from freedom fighters, witnesses, and casualties of the revolution it is representing. 1979 Revolution is a multi-award winner here at Digitally Downloaded. It won gold as the PC Game of the Year, bronze for overall GOTY, and another bronze for arthouse GOTY. 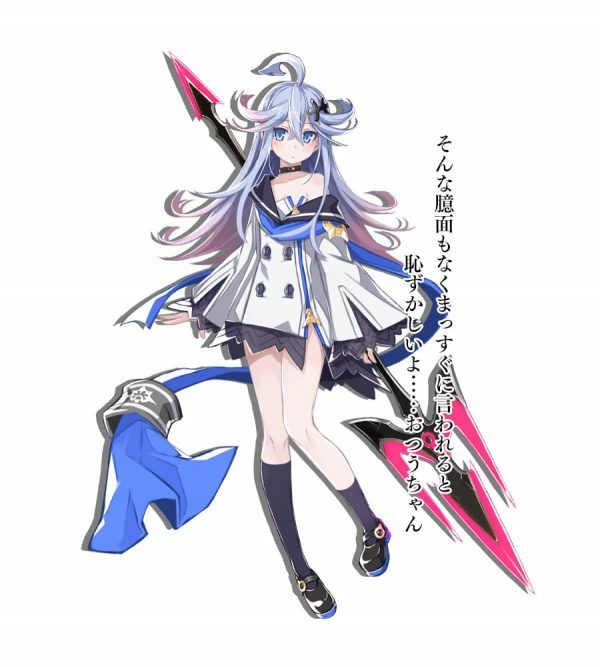 Mary Skelter 2 is happening on PlayStation 4! Mary Skelter was one of the best PlayStation Vita games of all. A dark, clever dungeon crawler from Compile Heart, it was one of the most distinctive and interesting dungeon crawlers that we’ve played in recent years (read our review of the game here). With the PlayStation Vita now on its way out, this series needed to find a new home Idea Factory has decided on the PlayStation 4 for that. In addition to the sequel, the PS4 release will include a remastered version of the first Mary Skelter, so people can catch themselves up. The sequel is promising to be more of the same — the same concept of a “living dungeon” and the same theme of “madness.” Only now in high definition and on your home console. The game releases on June 28 in Japan, and while there hasn’t been a western announcement just yet, I’d be surprised if this one doesn’t happen. Survive a frozen land in Frostpunk, now with release date! Set at the end of the 19th century, the player becomes the ruler of the last city on earth — talk about pressure! Build a city, establish law and order, find resources, and most importantly, harness the power of heat. Your own moral compass and decision-making powers are required at the best and worst of times. Frostpunk will be released April 24 — digitally to PC via Steam, GOG, and the Humble Store, and also as a special “Victorian Edition” as a retail item. I’m confident the game will come to other platforms in the next year or so, which is unfortunately what I will need before I can play it.